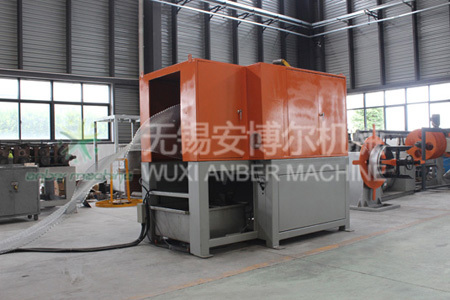 Diamond lath/brick mesh machine is used to manufacture plaster lath. 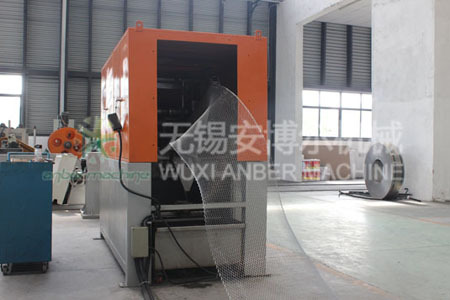 This machine is high production, low noise, safety, environmental protection, production mesh continuously features. The raw material is applied with cold-rolled steel. According to thickness and width specified by base parameter, the material is roll and expanded between multiple blades of the upper and the lower shafts, and forming the expanding mesh. 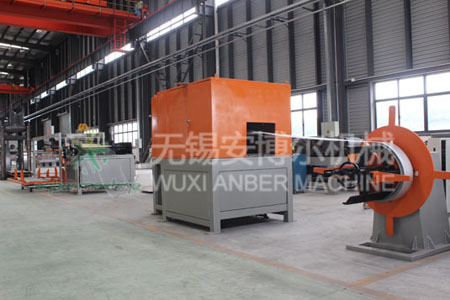 All main machines on production line are used with monolithic steel, welded by structural steel, processed by aging machine, which make main machine with the advantages of firm structure, compactness, high strength and rigidity, and stable performance. Compared with domestic similar product has a fast, stable, simple structure, easy to adjust, low energy consumption, stable performance and .reliable product quality, variety, low cost etc. Plaster lath is a new type, high efficiency, energy saving and reinforced concrete structure, which is convenient building materials for construction and reinforces the protection of wall surface and is widely used in industrial and civil construction. Tensile strength of materials ≤450N／mm2, cold rolled steel and non-ferrous metal plate with above 25% expanding rate. Aperture size: 12.5×25mm; Strand width:1.4mm; Mesh size:600×2440mm. Working condition: The machine should be put in a ventilated, rain-proof, damp-proof, dust-proof place and away from violent vibrations and jolt. Plaster lath is mainly composed of decoiler, rolling expanding machine, straightening machine, collecting table and control cabinet. 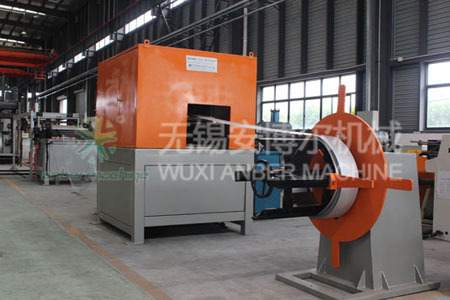 (1)Rolling and cutting material is stored and supplied by the decoiler. 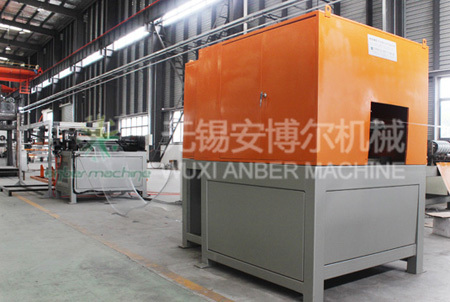 (2)Roll expanding machine includes feeding device, rolling and cutting device, drawing device, cooling pond. (3)Collecting table is suitable for collecting mesh formed by metal lath. 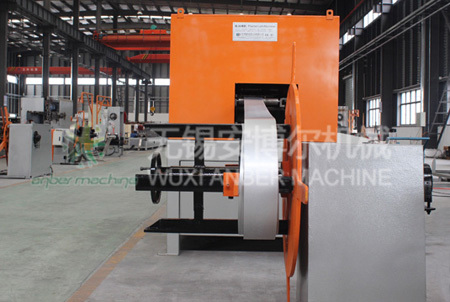 Production process: decoiler→Rolling and cutting→ roll expanding → Straightening → Cutting → collecting table.